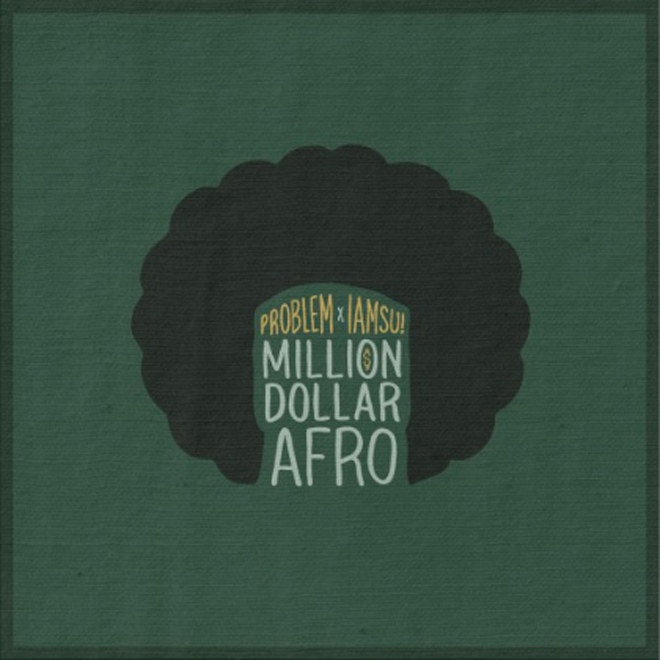 California rappers Problem and Iamsu! 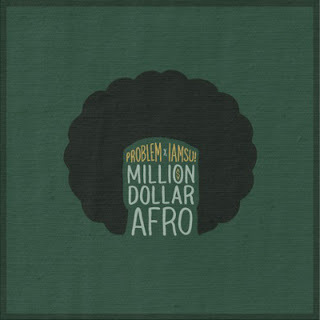 collaborated together on this new mixtape titled Million Dollar Afro, which was released today. The two have been featured around hip hop blogs for some time and the pair's resume has continued to grow, so it's cool to have a project with both them working together. The tape has some notable features from Juvenile, Los, Wiz Khalifa, and a few more. These two have a nice mix of relaxing and cruise worthy tunes, then to some hyped up anthems. Stream and download below.